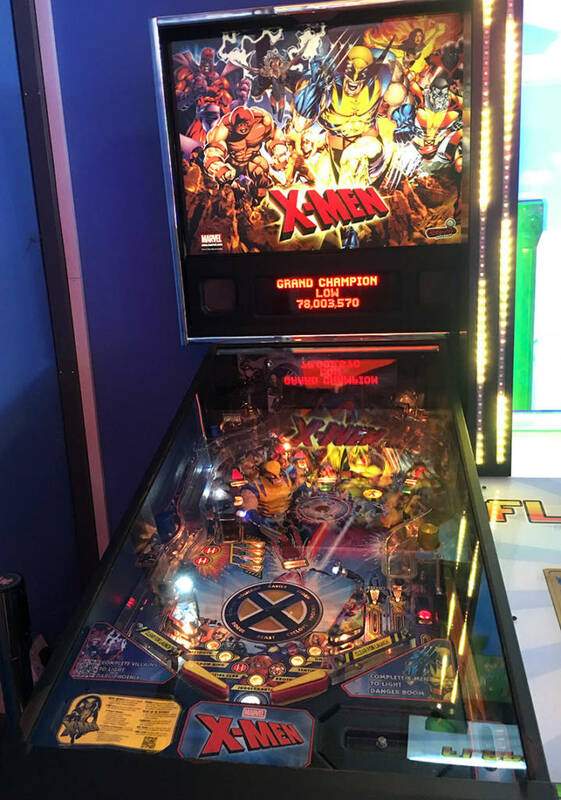 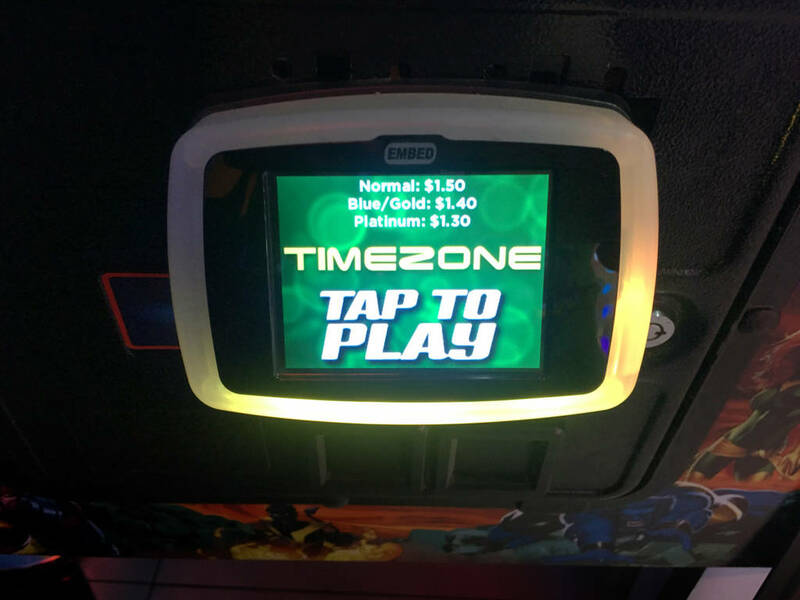 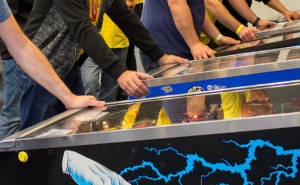 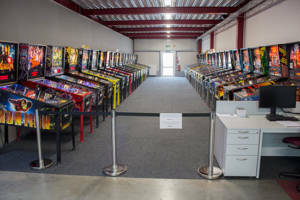 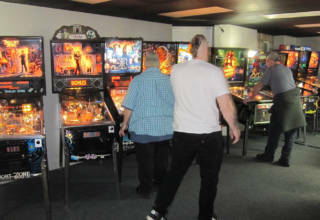 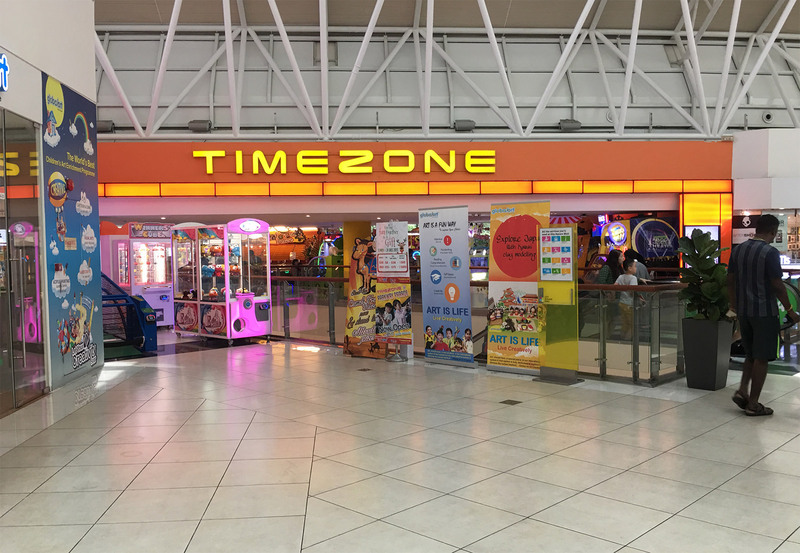 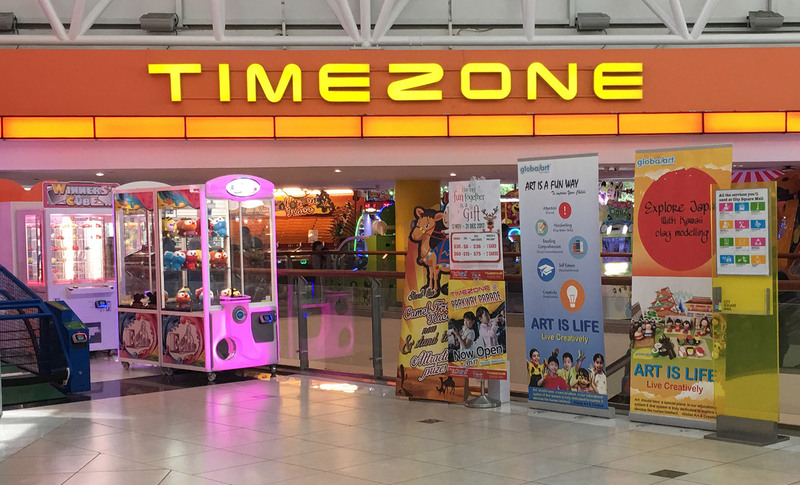 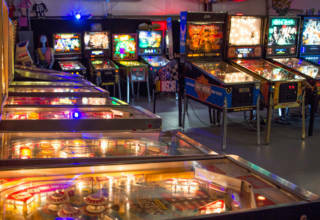 The only pinball game – an X-Men (Stern, 2012) – was located in a hidden corner of the TimeZone centre. 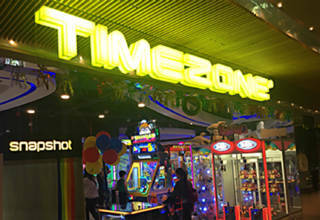 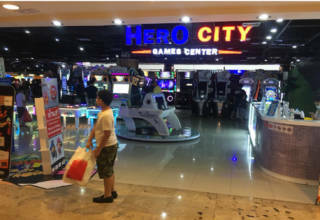 It was S$1.50 ($1.12/€0.94/£0.83) per game, which is relatively cheap compared to most of the other centres. 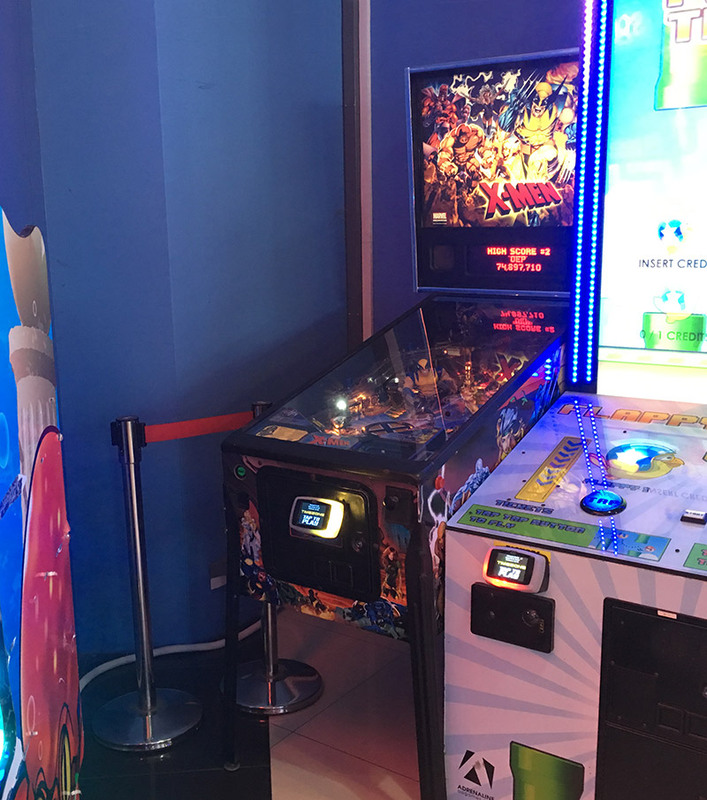 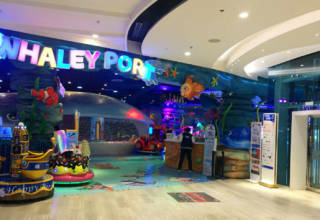 This was the final stop of my pinball trip to Singapore. 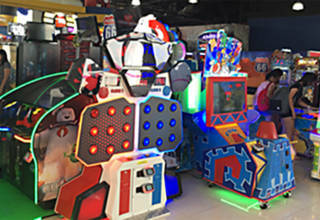 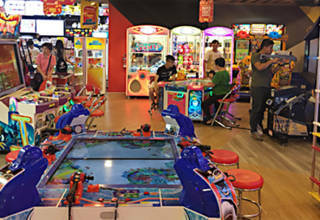 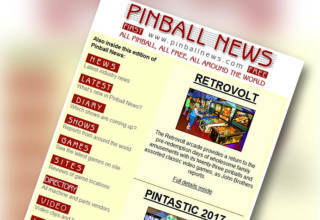 My overall feeling is that pinballs are not the favorite games for Singaporeans.